Mental health concerns will directly impact one in every five people. The remaining four will know a friend, family member, co-worker, or acquaintance that struggles with their mental health. It is essential that organizations build capacity to support those with mental health concerns because early identification and support typically leads to continued employee wellbeing. 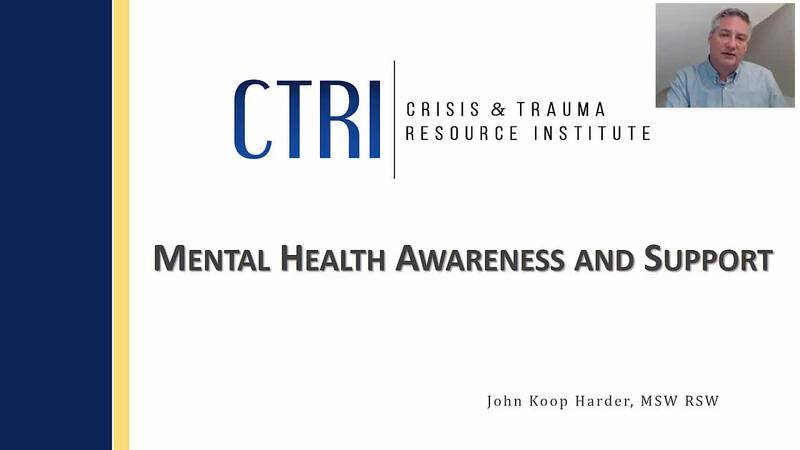 This webinar explores factors affecting mental health, give participants a general overview of common adult mental illnesses and, most importantly, how to be a support.